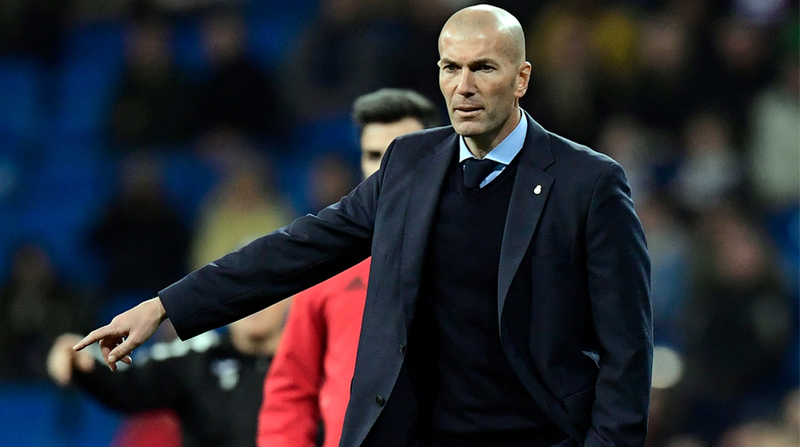 Real Madrid’s French coach Zinedine Zidane on Thursday began preparations for the upcoming el Clasico match against Barcelona. The squad returned to practice after qualifying for the Champions League final by eliminating Bayern Munich on Tuesday, reported Efe. “Real Madrid have now started preparations for el Clasico in La Liga,” the club announced on its website. Spanish midfielder Isco, who missed second leg clash against Bayern, joined the team for a part of the practice though he is still recovering from a left shoulder sprain he sustained in the club’s 2-1 win in the first leg of Champions League semifinal. “Isco trained with the team for some of the session before training alone on the pitch,” the club’s website said. Meanwhile, the Whites’ right back Spaniard Dani Carvajal missed the training session as he recovered from the hamstring injury he sustained in the first leg match against Bayern. Real Madrid is set to face their rivals Barcelona on Sunday at Camp Nou.